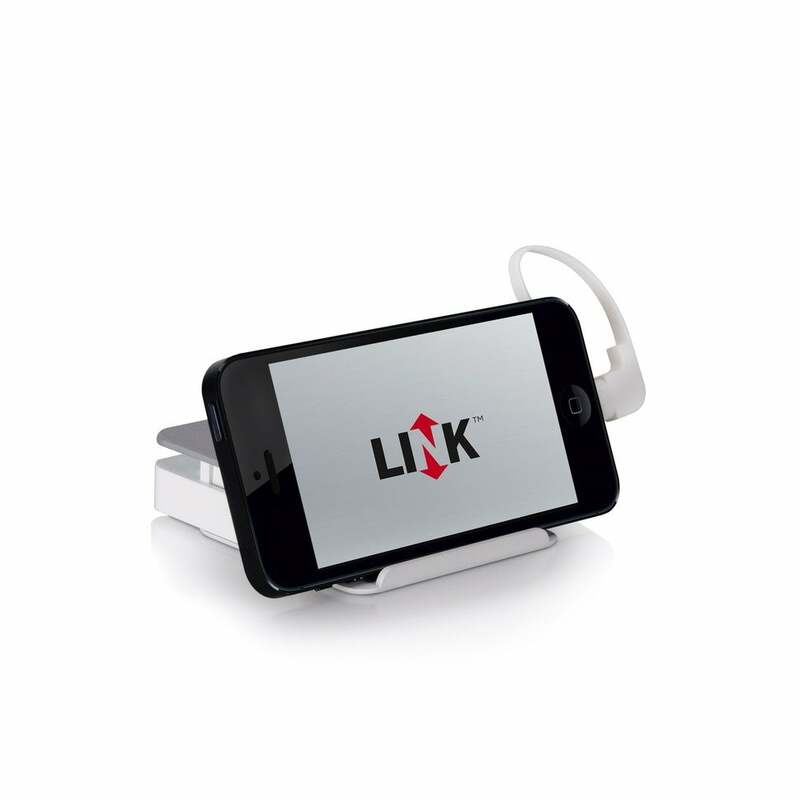 An affordable way to increase the storage capacity and battery life of Lightning-equipped iOS devices. 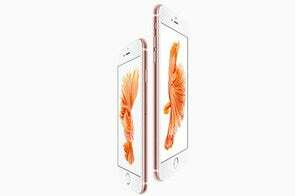 There are two things iOS device owners can’t seem to get enough of: Power and storage capacity. 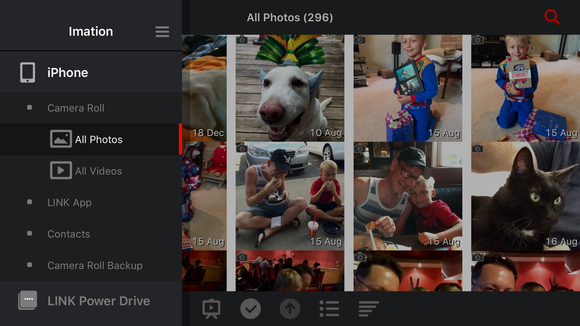 Even after upgrading to iPhone 6 Plus last year, I found the larger battery still barely got me through the day, and don’t get me started on how much space iCloud Photo Library optimized versions of nearly 18,000 images take up. Although there are plenty of third-party accessories to add external storage or additional battery life, few offer both in one package. With the Imation Link Power Drive ( ), you’ll have plenty of juice for watching videos on the go, freeing up precious storage space on your device in the process. The first of the Power Drive’s twin conveniences comes courtesy of a 3000 mAh battery inside a petite block weighing a mere 3.9 ounces. Measuring 2.9 by 2.5 by 0.87 inches, the diminutive Power Drive isn’t going to be a comfortable fit in many pockets, but it’s unobtrusive enough to be carried just about anywhere else. Wrapped around the right edge is a short (5.3 inches) Lightning cable, used to connect an iOS device for charging, as well as access to documents and media stored on its internal storage. Tucked along the opposite edge is a two-inch USB 2.0 cable for topping off the internal battery or transferring files to and from Mac or PC. Around the back is a power switch for the battery, plus a top button with four white LED indicators to keep tabs on how much juice remains. Without consulting the guide, this caused a bit of confusion at first—the top button gives the false impression the battery is on when it’s actually isn’t. Otherwise, Power Drive charged a nearly depleted iPhone 6 in under two hours, but stopped short of a full charge with only one indicator light left flashing. Using a USB power adapter, the unit was back to full charge in a few hours. The second half of Power Drive’s double bill is providing flash storage accessible via the free Imation Link app. Available in 16GB, 32GB, or 64GB models, it won’t win any awards for read/write speeds—scanning for files can be downright slow, but actual media playback worked great without a single hiccup, even on 1080p HD content. 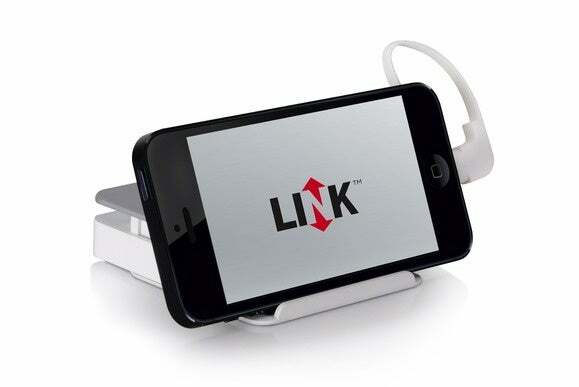 The free Imation Link app allows users to browse the contents of their Power Drive or iOS device. The onboard storage is formatted FAT32, so it mounts as a volume on any Mac or PC running OS X 10.7 or Windows XP and later. The Link app features a better UI than similar file management apps I’ve used, capable of accessing or backing up the Camera Roll, import/export of iOS device contacts, and copying files to Power Drive. 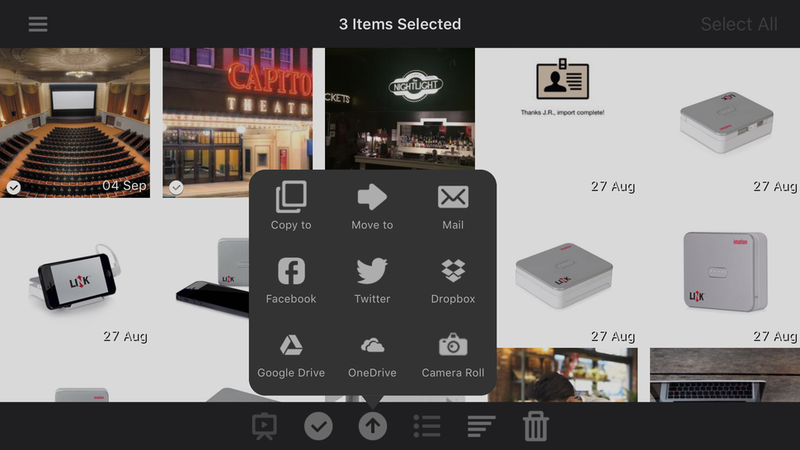 Imation Link can also share stored content to social networks or cloud services Dropbox, Google Drive, or OneDrive, but only to its own folder. The app works with most popular media file types like MP4, MOV, MP3, and M4A, but AVI and MKV lovers need not apply. PDF, text, and even Word documents can be previewed or copied to compatible apps via the iOS share extension. Aside from poky transfer speeds and an unintuitive button arrangement, Power Drive is well thought out and executed, and will be welcome relief for those stuck with 16GB iPhones. There’s even a little tray that slides out from underneath to prop up your device in landscape mode (a feature that works with iPad, too) for kicking back and viewing photos, watching videos, or reading documents. On-device files can easily be copied to Power Drive, or a variety of social networks and cloud storage services. 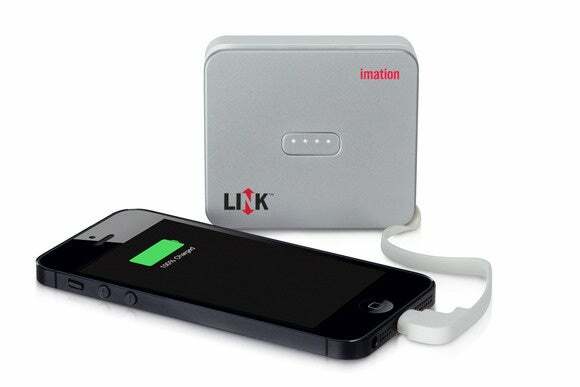 As long as you don’t use file formats Apple frowns upon anyway, Imation Link Power Drive pairs additional storage with increased battery life in a single, nearly pocket-friendly package costing less than two separate accessories.